Don’t have the time for a big CV overhaul? Here are three quick updates you can make to your CV in under an hour. 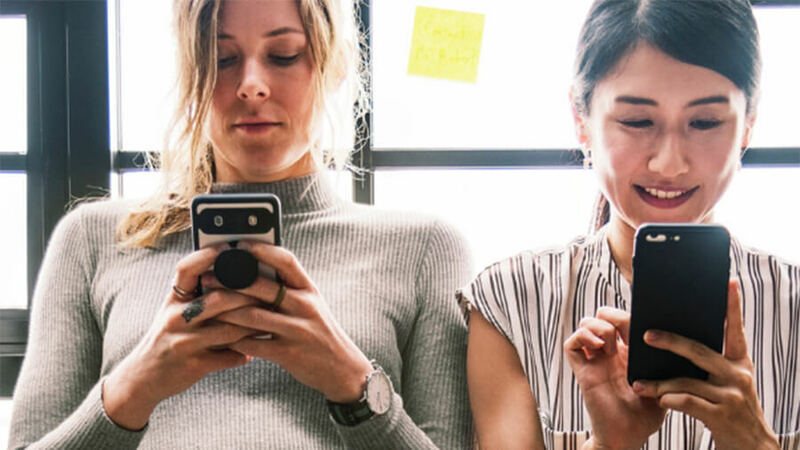 “Some candidates cram their CV with popular buzzwords in an attempt to impress employers, but often this has the reverse effect and leaves recruiters unimpressed,” says the Guardian. “A good [CV] design is eye catching, without being an eyesore. 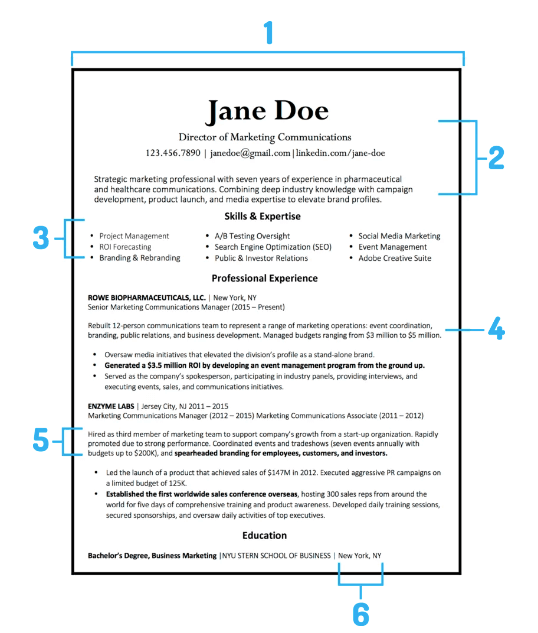 This template is simple and clean, with a sleek aesthetic that sets it apart from every other CV out there,” says time.com. Change the title of the CV to match the job description. Keep the length of your CV to one to two pages. Use columns to maximise on space where possible. “Normally, over 75% of candidates are taken out of consideration before a human ever sees their CV … So you have to strategise based on a piece of technology,” explains time.com.